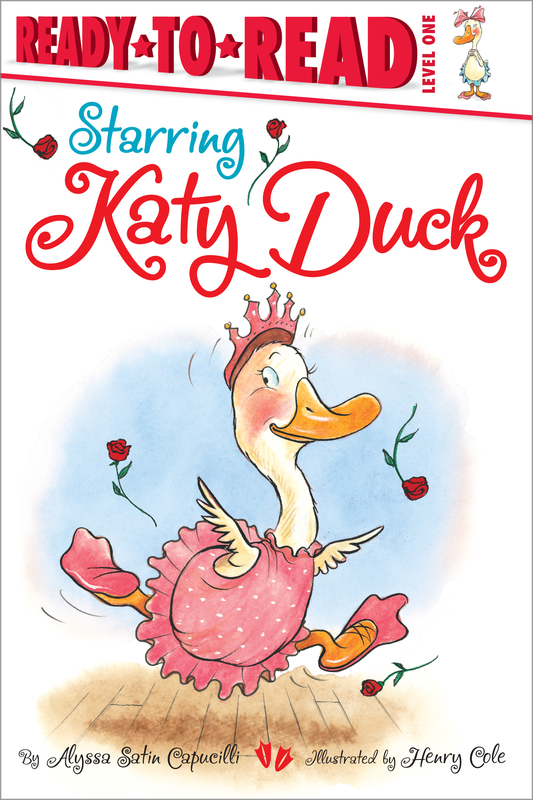 Everyone's favorite dancing duck is back in this Katy Duck adventure about conquering your fears. Everyone knows Katy Duck loves to dance. When Mr. Tutu tells Katy and her dance class about an upcoming recital, Katy can hardly wait! At last it's time to perform, but onstage Katy suffers from a case of stage fright! 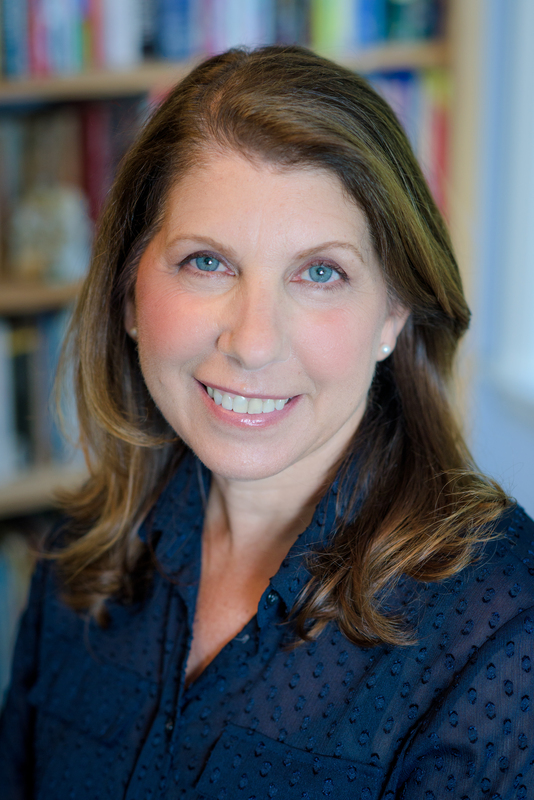 Alyssa Satin Capucilli is the award-winning creator and author of the Katy Duck series and the bestselling Biscuit series, which has sold over twenty-four million copies. A dancer as well as a writer, she lives with her family in Hastings-on-Hudson, New York. Henry Cole has written and illustrated more than fifty books for children, including Big Bug, And Tango Makes Three, Oink?, and Little Bo in France. A former elementary school teacher, he now writes and paints full time.